Immaculate home priced at $67 per sq. ft.!! Minutes to Jefferson City and in the accredited Cole Co. R-1 (Russellville) school district that now has its own FOOTBALL program. 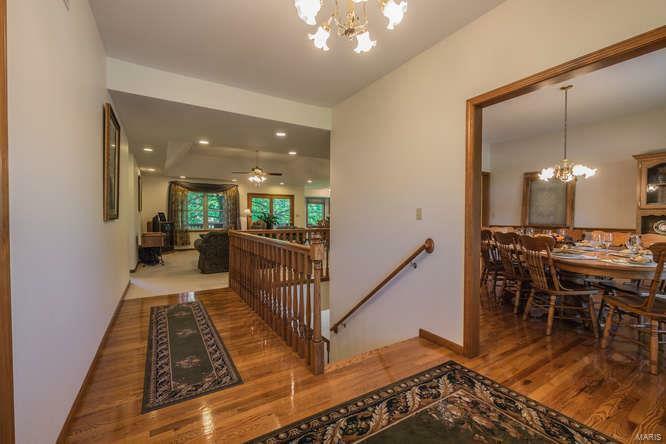 This almost 4500 Sq Ft house has been lovingly built and meticulously maintained. 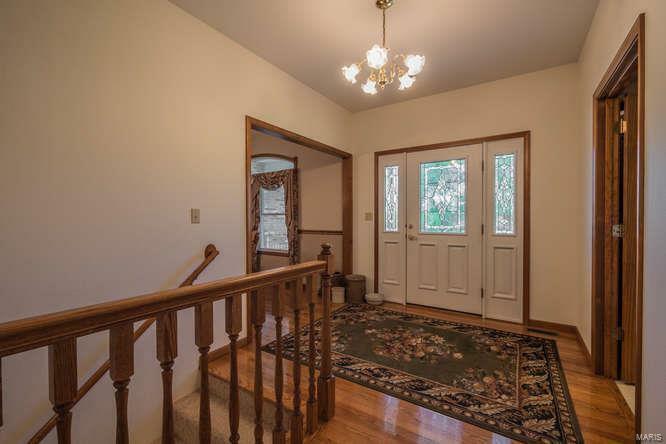 It has 4 bdrms, 3 full baths, 3 car main garage, lower level utility garage, zoned heating/cooling, Anderson windows, custom Amish built cabinetry with dove tail construction, newer roof, workshop, office, bonus room, RV connections, composite low maintenance decking, gas fireplace, mature trees and landscaping. All this for just over $70 per square foot. 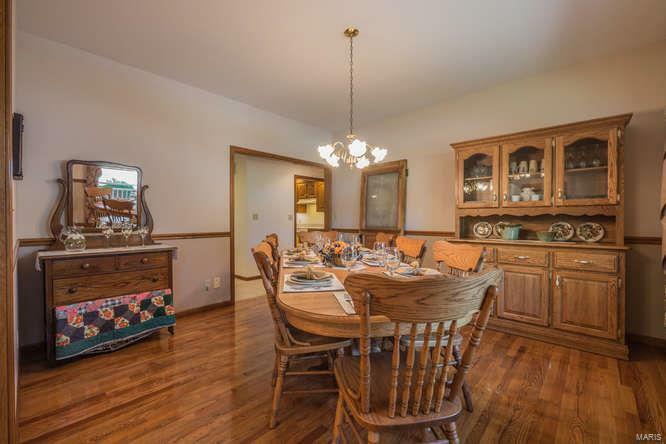 View the Virtual Tour link for an interactive floor plan. 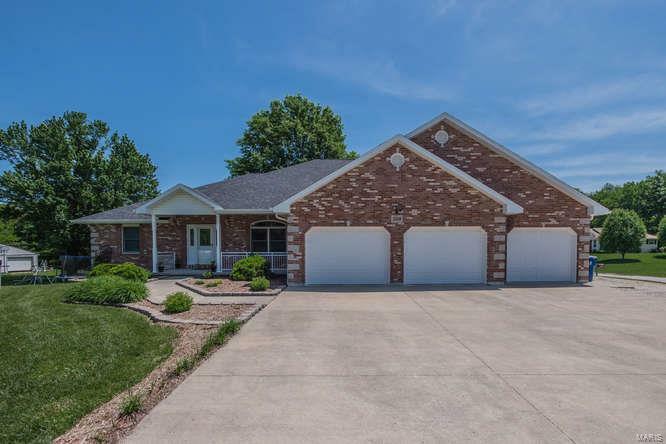 Listing provided courtesy of Reece & Nichols Mid Missouri. Listing information © 2019 Mid America Regional Information Systems, Inc.